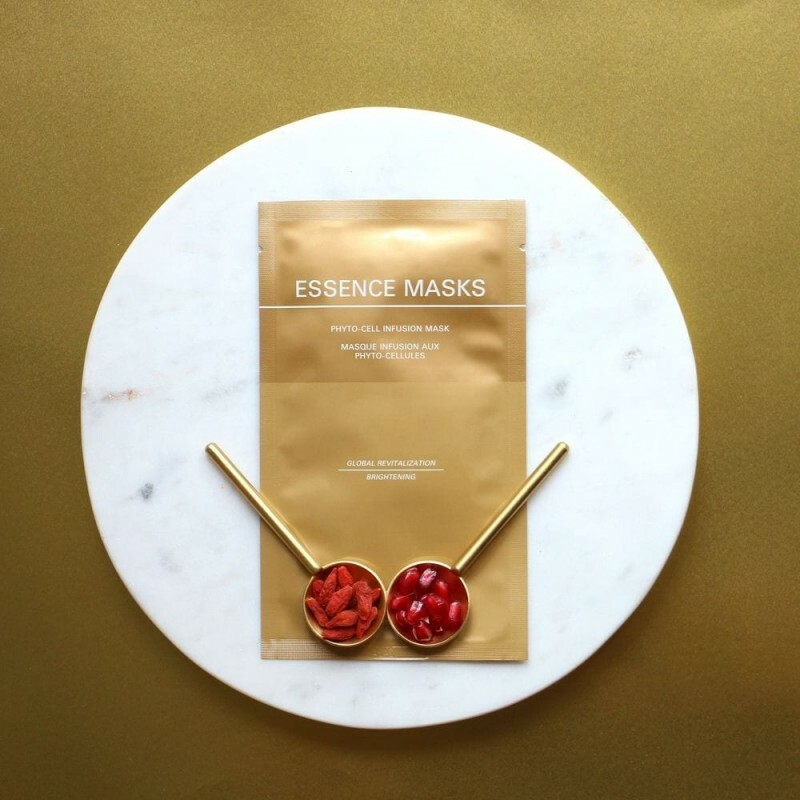 Packed with abundant skin cell revitalizers, these four bio-fruit cellulose infused sheet masks are the perfect solution for dull and stressed skin conditions of all ages. Formulated to enhance youthful suppleness and overall skin radiance, this advanced formula features pomegranate, goji berries and thistle cellular cultures, all known for their multiple skin benefits. 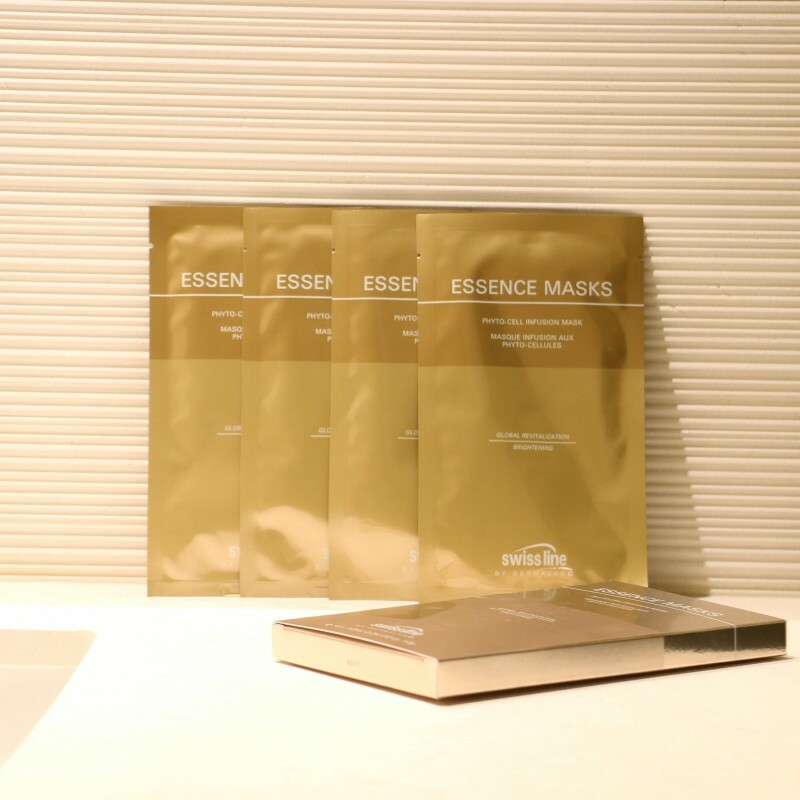 Your skin will be restored with nutrition, clarity, firmness and hydration.